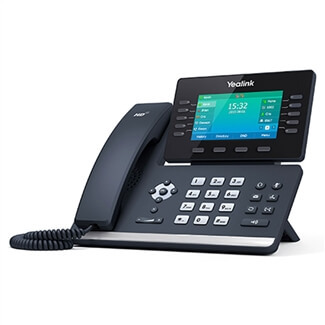 The Yealink EXP40 has a 160 x 320 graphic LCD display that can expand the use of your Yealink T46G and T48G VoIP phones. The EXP40 includes productivity enhancing features like BLF/BLA, speed dialing, and call forward/transfer/park/pickup. 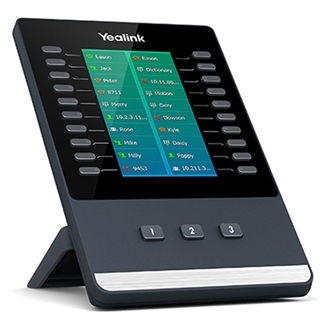 The Yealink EXP40 expansion module extends the use of your Yealink phone system to program up to 40 additional various features. 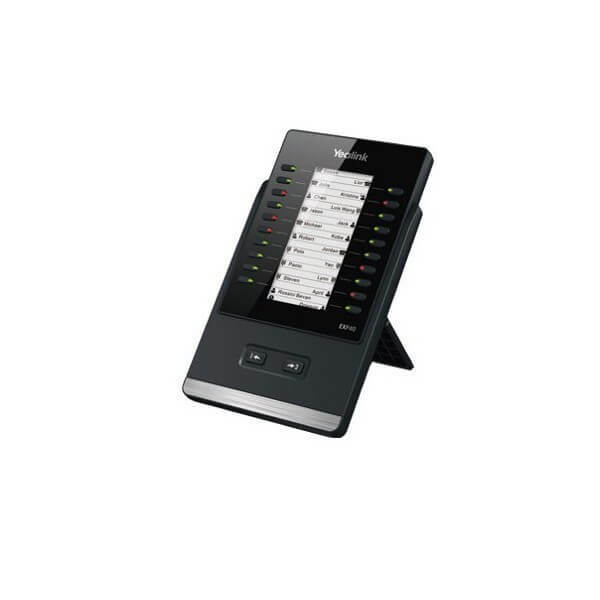 Compatible with Yealink T46G and Yealink T48G, the EXP40 has 20 programmable keys marked with a dual-color LED indication light and 2 independent control keys for page switching. 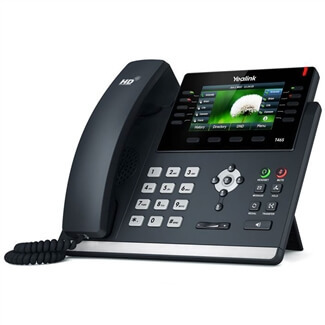 The Yealink EXP40 connects to the compatible Yealink phone via an RJ-12 cable and can be powered by the phone for up to (2) EXP40 units. For powering 3-6 units, a power adapter (AC 100~240V input and DC 5V/1.2A output) will be required.